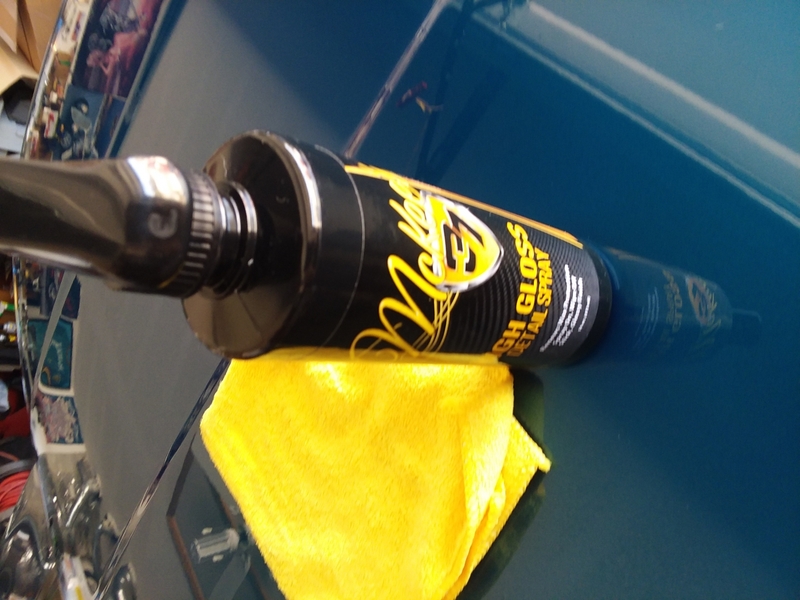 I like it, it works well, gives my car a great shine, (but a little over priced) that's why 4 stars. ProsWorks well, gives a very nice deep shine, easy & quick to use. Good product. Reminds me of Zaino Z6 which is only 10.95 for 16 ounces instead of this at 14.95. Smells just like the Zaino product as well. Could be the same exact product. I'll be ordering the Zaino Z6 from now on because of the price. I used this on my show car for the first time the other day. 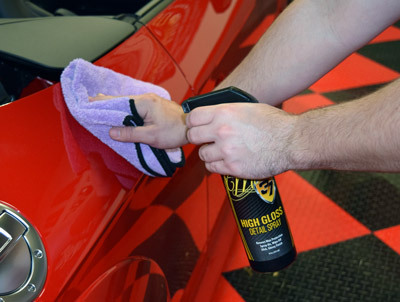 It does leave a good shine and is easy to apply. One thing I noticed is that the amount required when applying the product is less than other products I have used. ProsNot much product required to achieve a good shine. Leaves a nice gloss on the car. ConsAlthough the product does work well, I am not sure that the price with the cost of shipping makes this product better than products available locally.